One or more photo(s) has been virtually staged. Dont miss out on this great opportunity! 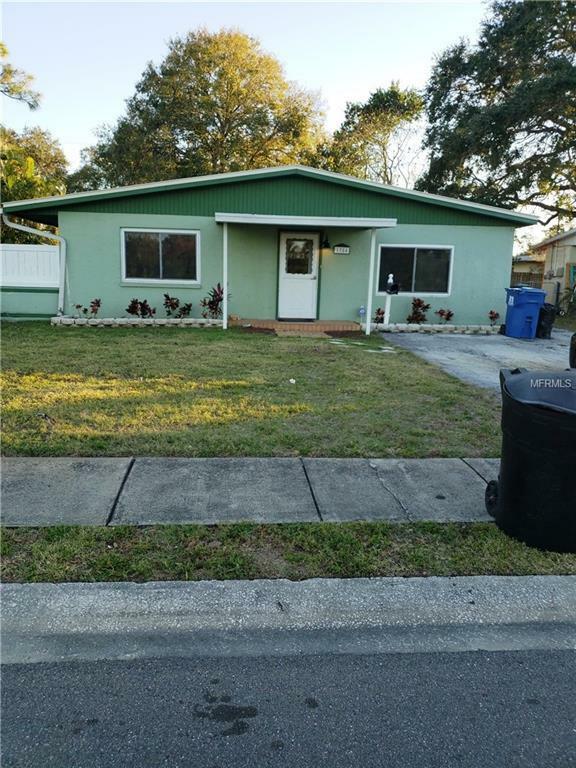 A cozy single family home with 3 bedrooms/1.5 baths; fenced in backyard; Living/Dining room combo; family room and kitchen; located in an established and situated quiet, well maintained neighborhood in St. Petersburg, FL. 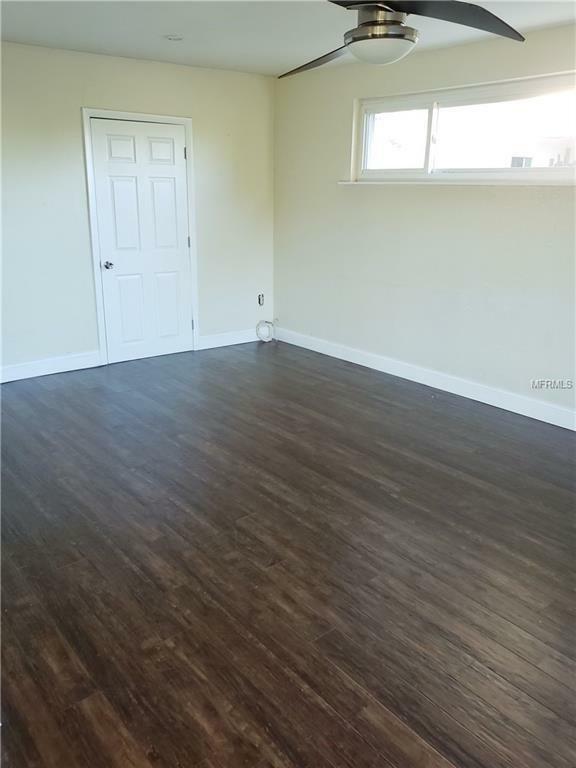 This home is excellent for entertaining and offers two distinct living areas that open to a kitchen featuring gas range, dishwasher, and side by side refrigerator. The pool oasis is perfect for barbeques and get togethers. Other amenities include a metal roof that's guaranteed to last a lifetime, like new AC, new carpet and newer windows. 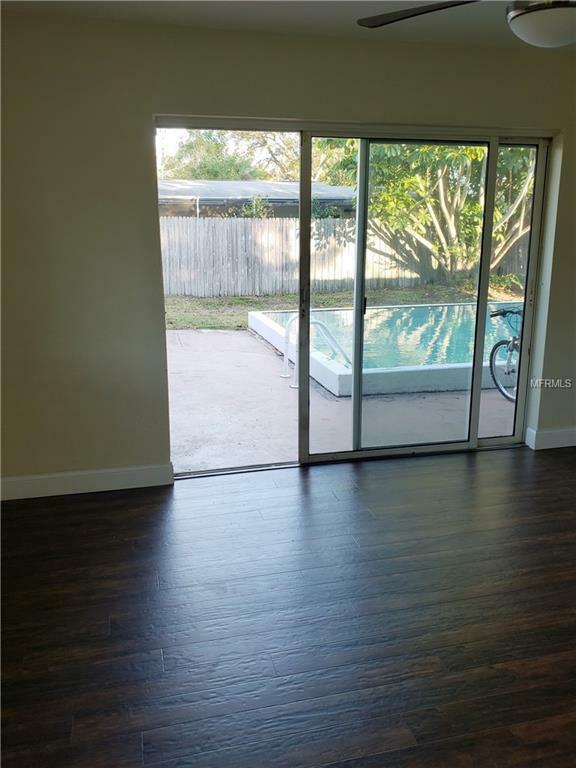 This home is walking distance to Sawgrass Elementary, Meadow Lawn Park, Fossil Park Community Center, and much more. This is a special home in a remarkable location. This is a great opportunity for homeowners and investors alike and has a lot of Potential. 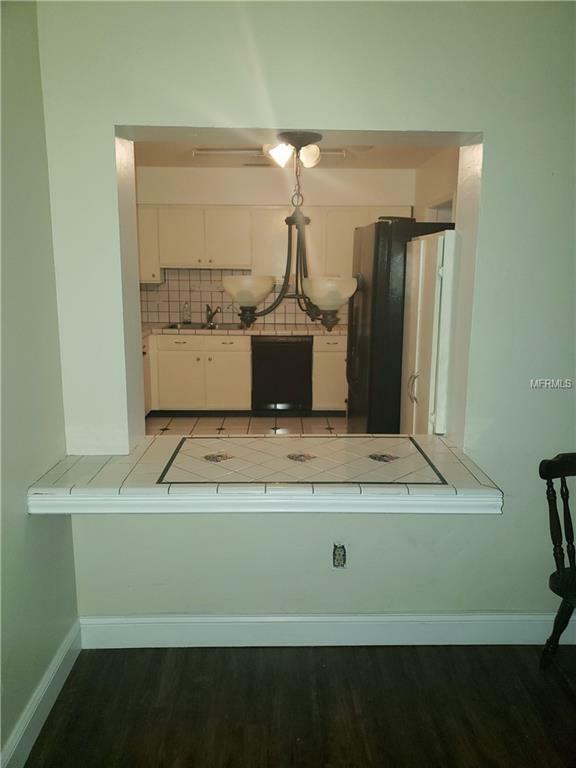 It is within close proximity to major roadways, shopping centers, and dining areas. All buyers are encouraged to complete any and all inspections they deem necessary to determine the condition of the property. Dont delay, make your appointment to see this beautiful home today!! PROPERTY IS SOLD IN "AS IS CONDITIONS. Listing provided courtesy of Orange 21 Realty.